As powerful as its name, the dragon fruit is very beneficial to one's health. According to Natural Food Series, dragon fruit has a number of amazing health benefits. "Imagine your food being legendary, as the name suggests the dragon fruit has a legend attached to it. Asian vendors decided to make the fruit more appealing to the buyers by making up a fictitious tale of dragons creating these fruits while breathing fire during battle. An interesting narrative, it was believed that whoever ate the flesh of these fruits possessed dragon-like powers," it noted. 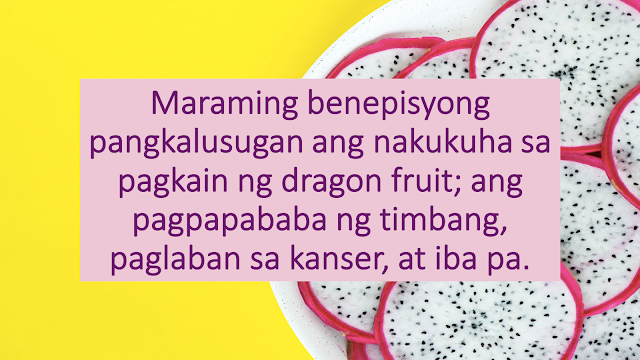 In reality, anyone who eats dragon fruit gets a lot of nutrients. Dragon fruit is a good source of calcium and phosphorus, which help retain strength in your bones. Studies revealed that those who regularly consumed dragon fruits were able to reduce the effects of osteoporosis. The fruit is highly recommended for losing weight. "It is believed that we first eat with our eyes and then with our mouth. This delicious exotic fruit looks almost like it just fell out of a fairy tale. Enjoy this wonderful food, with only sixty calories and satisfy your cravings for something sweet. This has multiple benefits. It will help you lose weight and also strengthen your body from within," it was disclosed. Dragon fruit is a refreshing fruit and its texture and water content are used in many skin remedies, including sunburn. 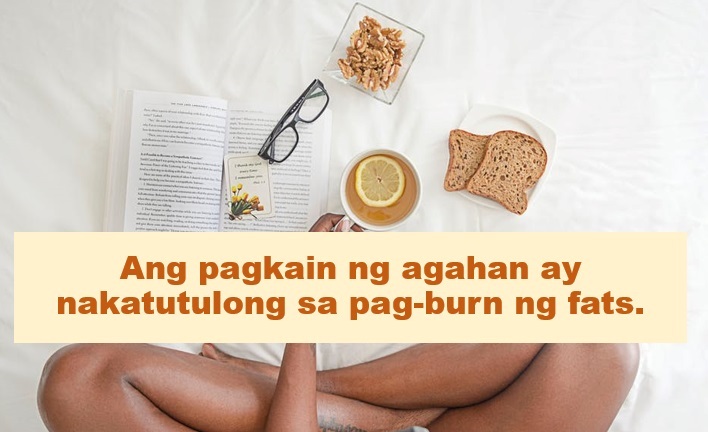 "This fruit pulp combined with cucumber and honey can be applied to the affected area and left for about 15 minutes. The vitamin B3 present in this fruit helps release the heat and calm your skin," it was stated. Eating dragon fruit is a natural way of getting rid of constipation and other stomach issues. 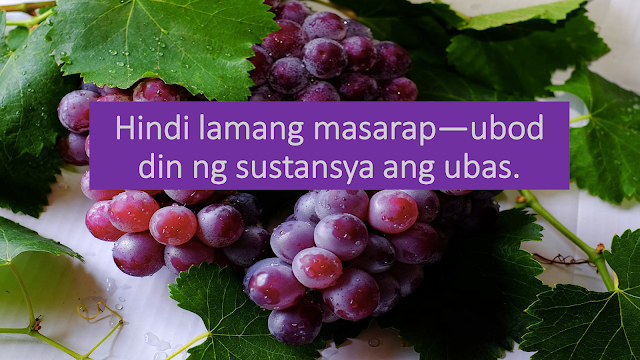 In addition, the fruit's water content is very helpful in keeping the digestive system working flawlessly. Dragon fruit, when eaten and applied on the skin, is helpful on slowing down the aging process. Due to its high antioxidant content, it stops the intense effect of free radicals cells. The fruit contains antioxidants that prevent cancer cells from thriving. People have been using dragon fruit juice for their hair. Due to high antioxidant and vitamin content, dragon fruit juice helps revitalize the hair and condition them. Meanwhile, due to it anti-fungal and antimicrobial properties, dragon fruit helps fight all the acne-causing bacteria and prevents scars and spots. 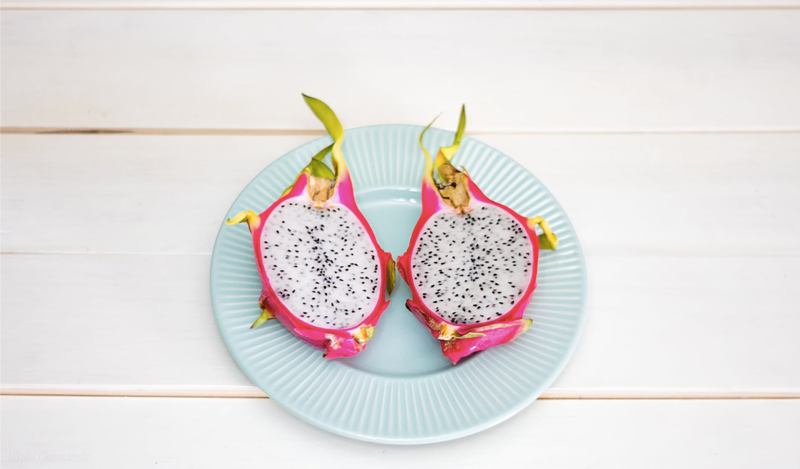 This article was filed under Health, Health news, Healthy life news, Newshealth, Healthy Living, Health blogs, Health benefits, Fruit, and Dragon fruit.